You can now order your photos online with our online ordering software. Orders taken at the lab from C.D, DVD, U.S.B or H.D. We offer many different framing options. 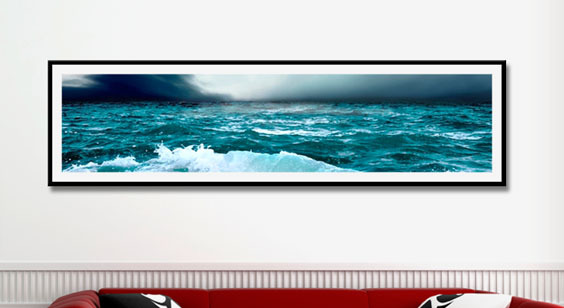 A stylish way to display your images - the canvas finished print is wrapped around a solid 15 mm MDF panel and completed with flush mounted brass fittings, ready to hang. Choose from our range of laminates. Using the latest technology we produce prints which are suitable for all purposes. Film scanning from 5x4, 120 and 35mm negatives or transparencies. Low Res, Medium and High Re-supplied on CD. A service of numerous possibilities only limited by your imagination. From complex manipulation to the more common retouching. To send large files or a large number of files to us we recommend "We Transfer." When open click to add files or drag and drop. Please send the files to this email address info@streamlineimaging.co.uk.